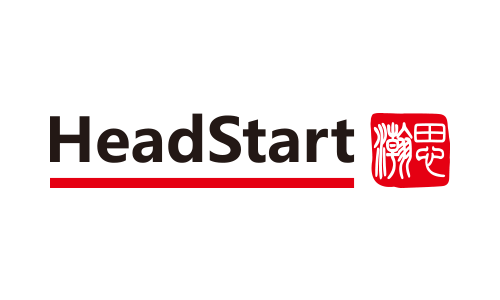 Established in April 2004, HeadStart Consulting is dedicated to providing leadership development, coaching, corporate health consulting and assessment products to international and local companies. With its headquarters in Chicago, HeadStart always keeps up with the latest trends in related fields - ensuring that they have the expertise to cope with the ever-changing needs of clients in the global market. HeadStart uses its expertise to help clients release their potential and maximize their performance and to enable them to maintain their competitive advantages and sustainable growth in today's dynamic environment. With years of experience, HeadStart is committed to assisting individuals, teams and organizations in their development in order to achieve their highest vision.